Blog | Marijuana Legalisation | A joint account – just how legal is marijuana following the High Court ruling? Friday’s ruling only allows for the possession, cultivation and use of cannabis at home, for private use. The judgement also obliges Parliament to change certain sections of the Drug Trafficking Act and the Medicines Control Act. Parliament has two years to effect the changes to statute, and until then, police can still arrest you in your home for possession of cannabis, but the ruling means you can use the right to privacy as a defence if you are charged. It also means there is much less likelihood of police using their resources to pursue small-time cannabis users at home. 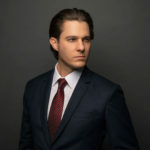 In his decision, Justice Dennis Davis ruled that the sections of the Drugs Act and the Medicines and Related Substances Act, 1965 prohibiting personal use of cannabis are invalid. He suspended the invalidity for 24 months to give Parliament time to amend the Acts and ensure they are Constitutional. It is important to note that, before Parliament can do this, the ‘order of invalidity’ must be confirmed by the Constitutional Court. For now though, any pending prosecutions under the sections of the Acts subject to the order of invalidity will by ‘stayed’ – put on hold – until the matter is resolved. Last week’s ruling does not equate to full decriminalisation of marijuana. It merely allows the defence of the right to privacy for anyone caught using cannabis in their own home, and places obligations on Parliament to amend the laws within 24 months. Consumption of the substance in public is still an offence, so if you light up in a public place, such as a music festival, you cannot claim you are exercising your right to privacy, even if you are enjoying your smoke by yourself. You also may not sell or distribute the drug, or cultivate it for distribution. Many observers feel that the Western Cape High Court ruling is the first step towards a more liberal legislative framework for marijuana, which could ultimately result in full decriminalisation. Parliament has a two-year deadline for legalising personal use of the substance, and it may use that window to consider the implications of a broader decriminalisation agenda. Do you have a pending prosecution? If you want to know how you are affected by this ruling, or if you have been charged with an offence concerning cannabis, contact us. 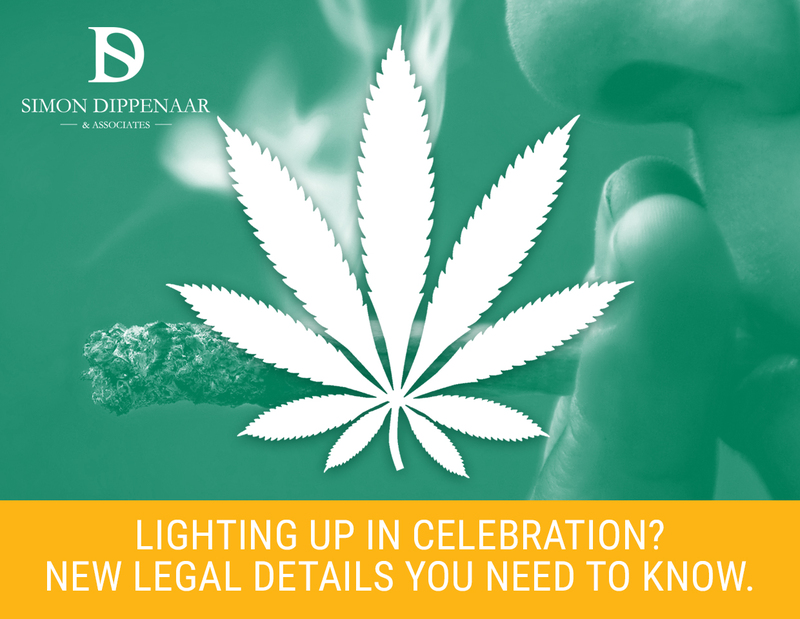 Call us now on 087 550 2740 or email sdippenaar@sdlaw.co.za if you have any questions regarding possession or use of cannabis. This entry was posted in Marijuana Legalisation and tagged in cannabis, legalisation, marijuana, marijuana legalisation, south africa.